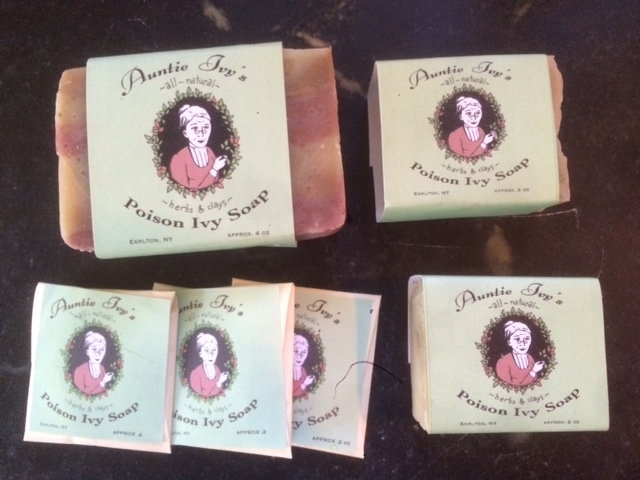 We are exposed to poison ivy virtually every day, three seasons out of the year, mostly via our dogs and our goats. On day, out of random curiosity, I looked up the ingredients of a leading over-the-counter remedy. We were using it practically by the case, and I was worried we were poisoning ourselves; because it was probably radio-active, right? I was shocked to discover that it listed herbs as its active ingredients. 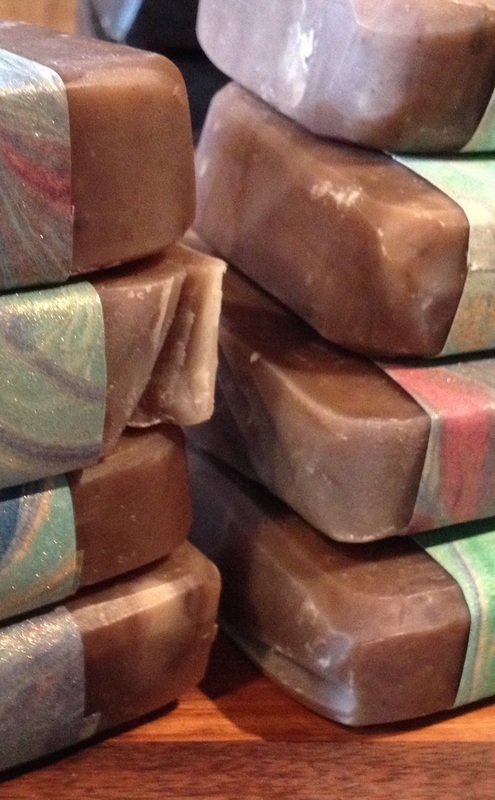 I was an amateur soap-makers, so it was natural to want to experiment. 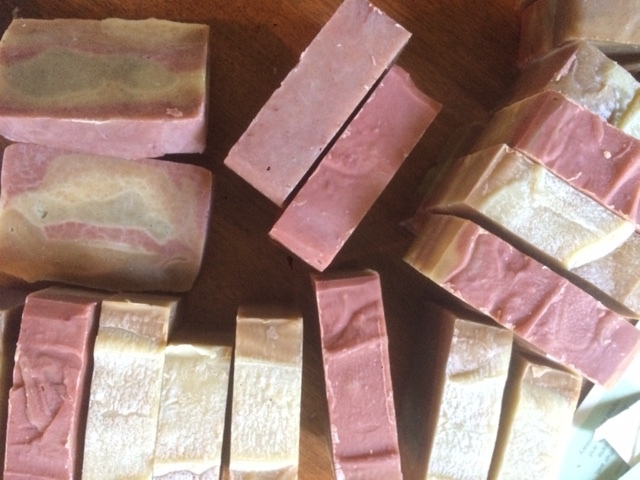 I used the same herbs, and added a couple others, along with a variety of clays that are considered healing to the skin. The result: the best poison ivy treatment I have ever, ever used. It has literally changed my life. The first signs of a rash used to strike fear in my heart. Who knew how far it would go? ​I have been at work, hiding oozing swaths of agonizingly itchy blisters from the public. Now, at the first sign of a rash, we just lather up. If we catch it early enough, that is all it takes. 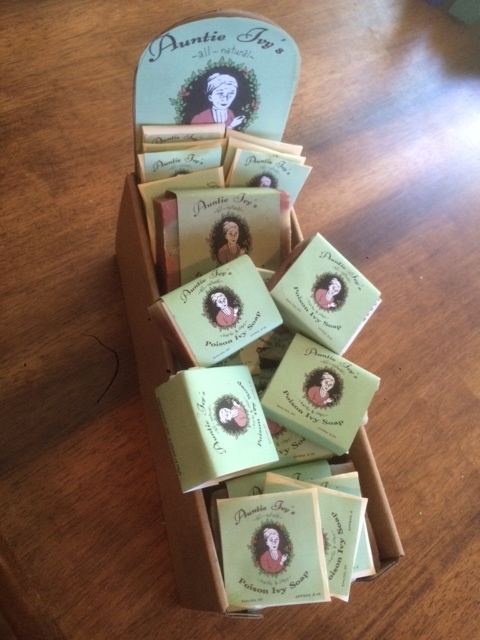 If the rash is particularly virulent, we may have to apply the soap a few times. ​Never have I had a rash go to the blister stage, using this soap. 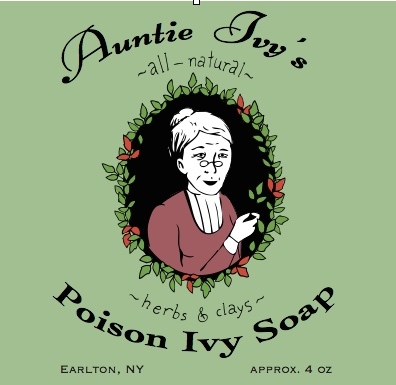 If you suffer from poison ivy rashes, stock up on Auntie Ivy's Anti-Poison Ivy Soap!